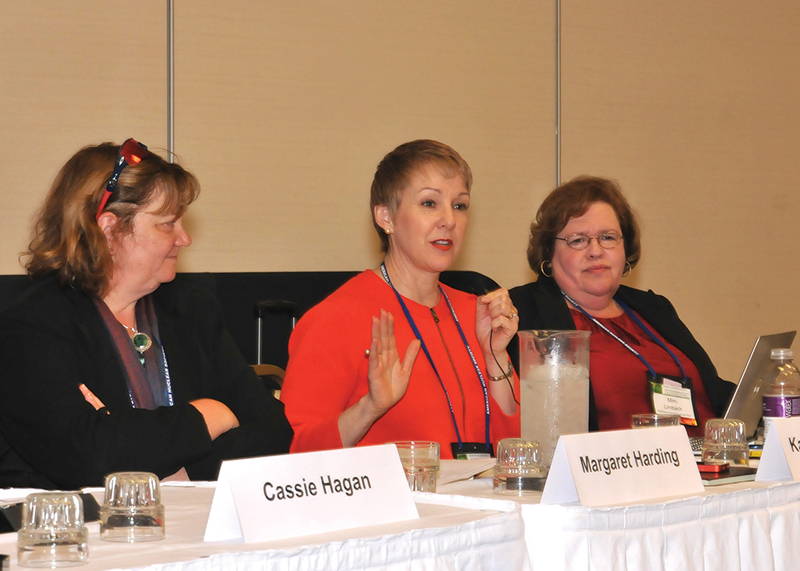 Orlando, Florida, November 11 – 15. The second Advances in Nuclear Nonproliferation Technology and Policy Conference is co-sponsored by the American Nuclear Society’s Nuclear Nonproliferation Policy and Fuel Cycle Waste Management Divisions, and taking place in Wilmington, North Carolina from September 23 – 27th, 2018. This conference seeks to build upon previous ANT topical conferences on nuclear fuel cycle technology, facility safeguards, and nonproliferation technology development. The goal is to stimulate conversation among nuclear science researchers, facilities operators, and policy makers, with technical tracks to include Nuclear Material Control and Accountability, Nonproliferation policy, Analysis and Modeling Methods, Nuclear Nonproliferation and the Fuel Cycle, Challenges in Monitoring the Nuclear Fuel Cycle, Nuclear Facilities and Infrastructure, and Nonproliferation Education and Training. 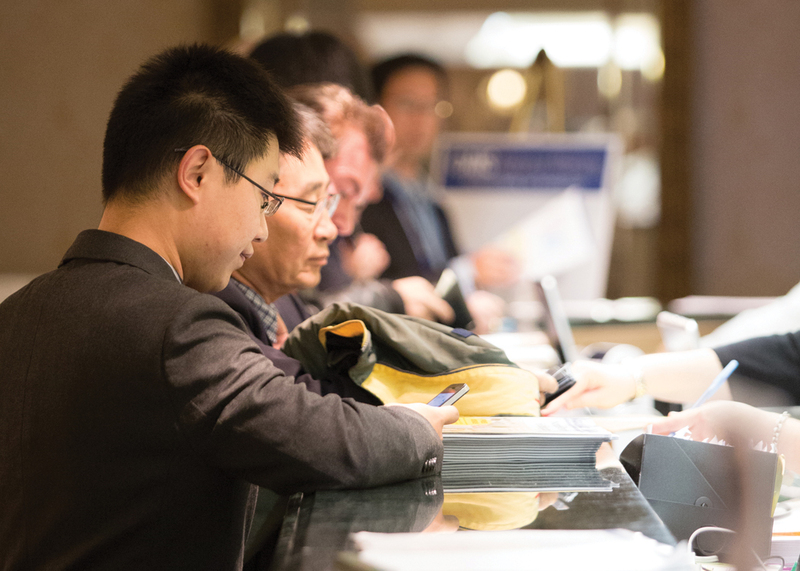 Sessions on these tracks, combined with panel discussions, will provide a venue for discussions on relevant policy and technical needs in nonproliferation. Ambassador Linton F. Brooks is a Senior Adviser on Defense and Security to the Center for Strategic and International Studies, a bipartisan policy research organization conducting policy studies and strategic analyses of international political, economic, and security issues. He is also a distinguished research fellow at the National Defense University and an adviser to four US Department of Energy National Laboratories. Ambassador Brooks served as the Administrator of the National Nuclear Security Administration 2002-2007. Previously, he served as Assistant Director of the US Arms Control and Disarmament Agency, Chief US Negotiator for the 1991 Strategic Arms Reduction Treaty, and Director of Defense Programs and Arms Control on the National Security Council staff. 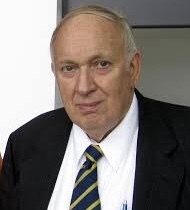 Ambassador Brooks was an officer of the US Navy for 30 years. Since 2017, Mr. Thomas M. Countryman has served as the Chair of the Board of Directors of the Arms Control Association, a national nonpartisan organization that promotes public understanding of and support for arms control policies. 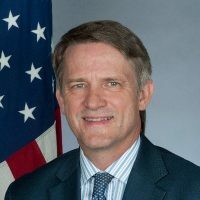 Previously Mr. Countryman served as the Under Secretary of State for International Security and Nonproliferation 2011-2017 and as the Deputy Chief of Mission at the US Embassy in Athens, Greece 2005-2008. His long, distinguished service to the US Department of State extends back to 1991. Joined the US Naval Academy Political Science faculty as the Class of 1960 Distinguished Visiting Professor in National Security in 2016, where he teaches courses on Nuclear Weapons and US National Security and Congress and National Security Decision Making. 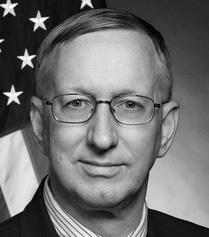 Captain Ostendorff previously served as the Deputy Administrator of the National Nuclear Security Administration 2007-2009, and as the Commissioner of the US Nuclear Regulatory Commission 2010-2016. He was an officer of the US Navy 1976-2002, where he served on six submarines, including commanding a nuclear attack submarine squadron. The Deputy Director of the Center for Global Security Research at Lawrence Livermore National Laboratory. 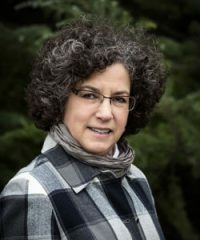 Since joining LLNL in 2003, she has focused on the Laboratory’s nonproliferation programs, including international material protection and threat reduction, verification and safeguards technology, nonproliferation regimes and policy analysis, and international engagement. Prior to joining LLNL, Dreicer served as Director of the Office of Nuclear Affairs at the U.S. Department of State, where she was involved in assessing compliance with nuclear arms control treaties and worked to ensure effective verification of nonproliferation agreements and U.S.-Russia nuclear materials programs. Over the past 30 years, Dreicer has worked in nuclear-related areas of international security, dose reconstruction, consequence management, environmental risk assessment and protection, and nuclear reactor safety for the U.S. government (Arms Control and Disarmament Agency, State Department), three U.S. national laboratories, (Los Alamos National Laboratory, LLNL, and the Environmental Measurements Laboratory), the International Atomic Energy Agency’s Department of Nuclear Safety, and a French nonprofit research organization (Centre d’etude sur l’Evaluation de la Protection dans le domaine Nucleaire, or CEPN). Dreicer holds a Doctorate en Energetique from l’Ecole Nationale Superiere des Mines de Paris (School of Mines of Paris), Centre d’Energetique (Center of Energy Studies), Paris, France. 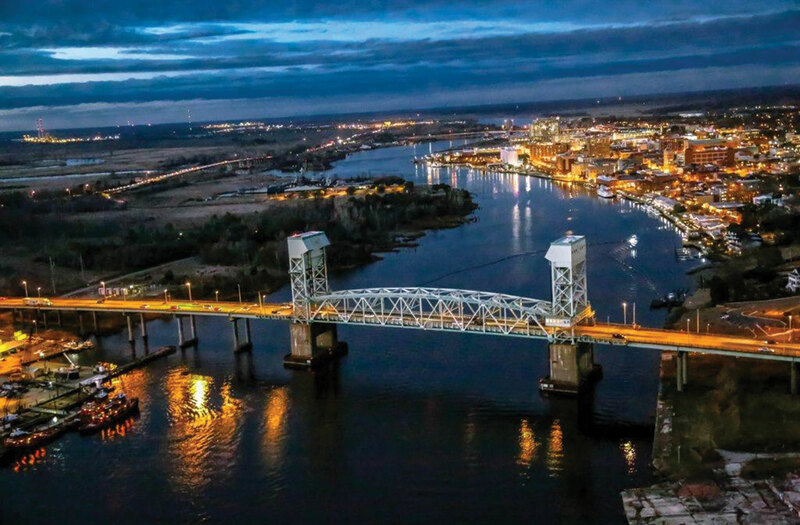 From Wilmington’s vibrant riverfront and scenic Riverwalk that winds around the storied Cape Fear River to three colorful island beaches, there’s something about the water here that surrounds, transforms, and enthralls visitors.